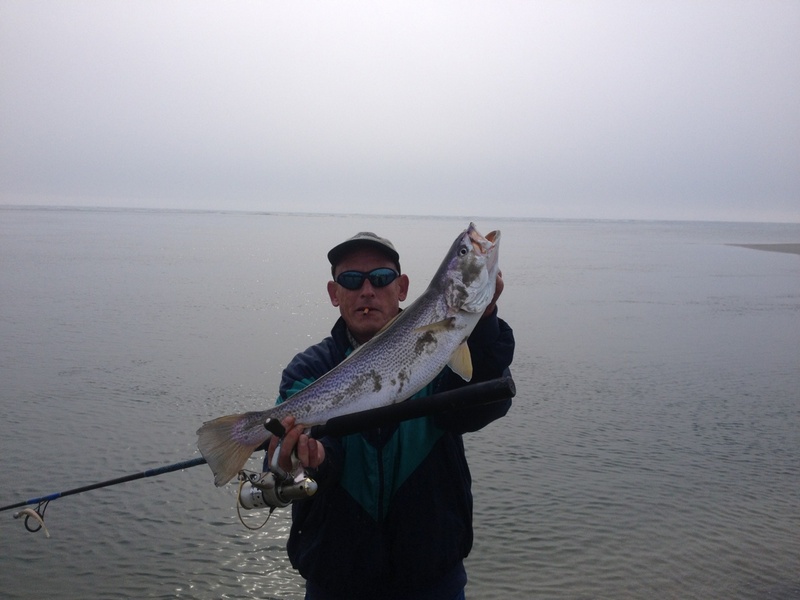 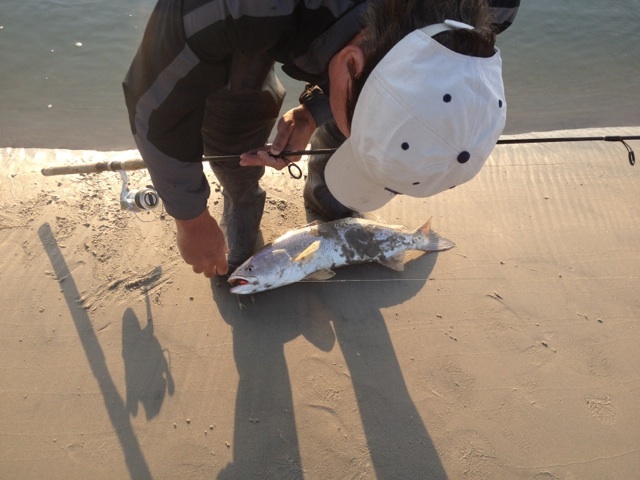 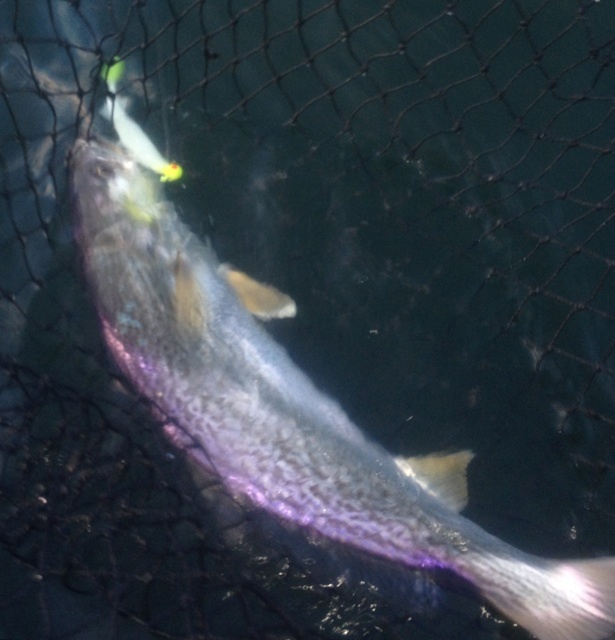 Kensdock Report: Weakfish pictures from this week, the bite is on! 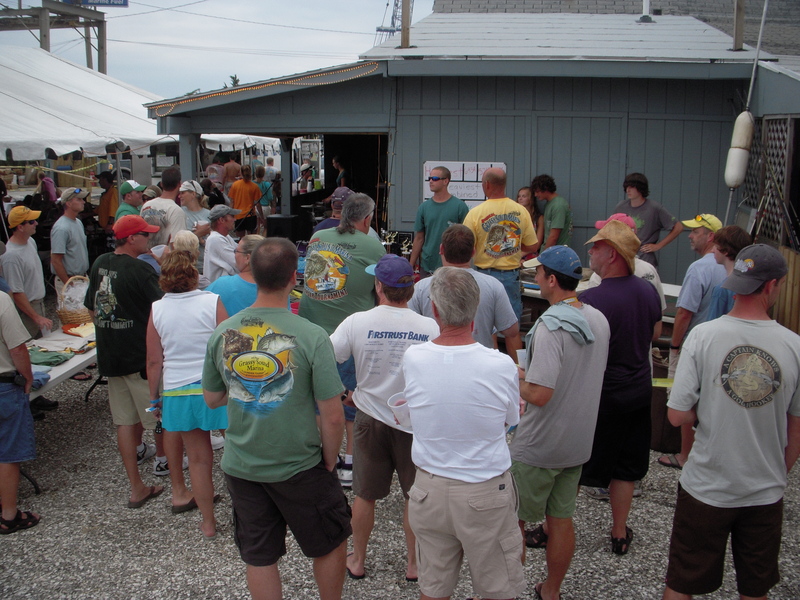 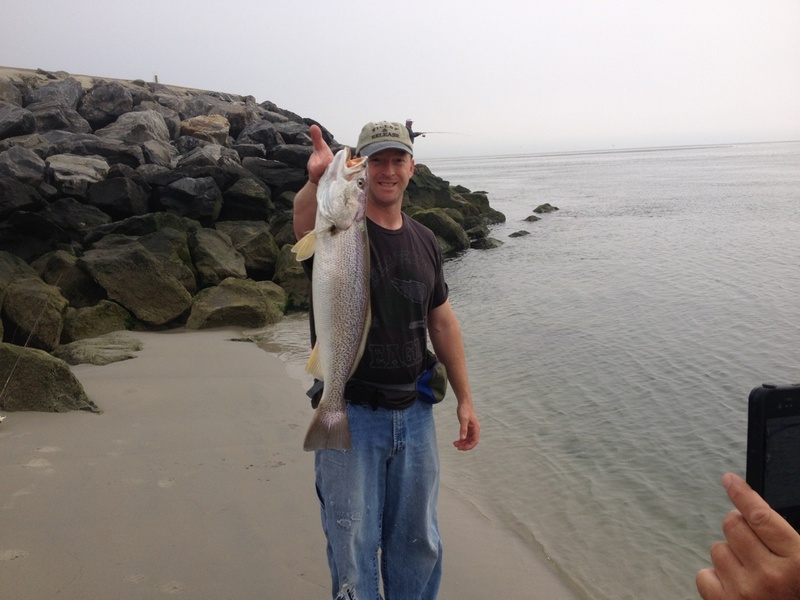 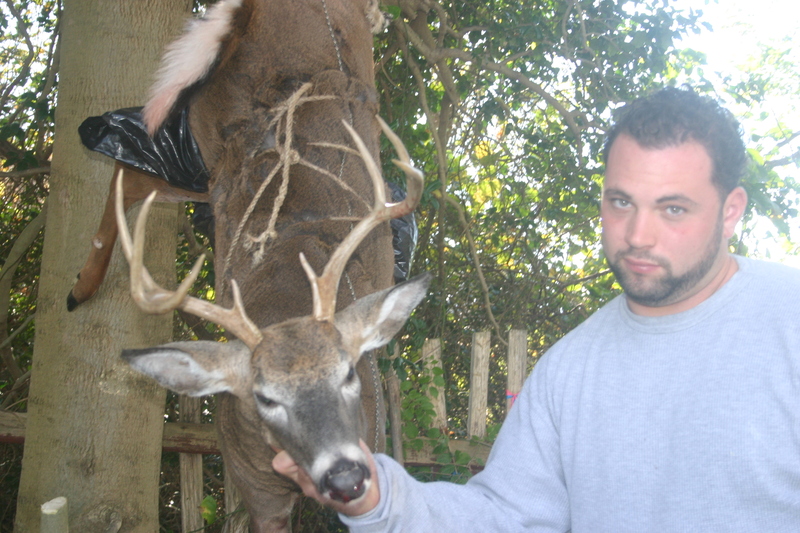 The leader of Moran’s weakfish tournament Kevin C..
Jason took first place in Middle TWP’s 2014 drum tournament. 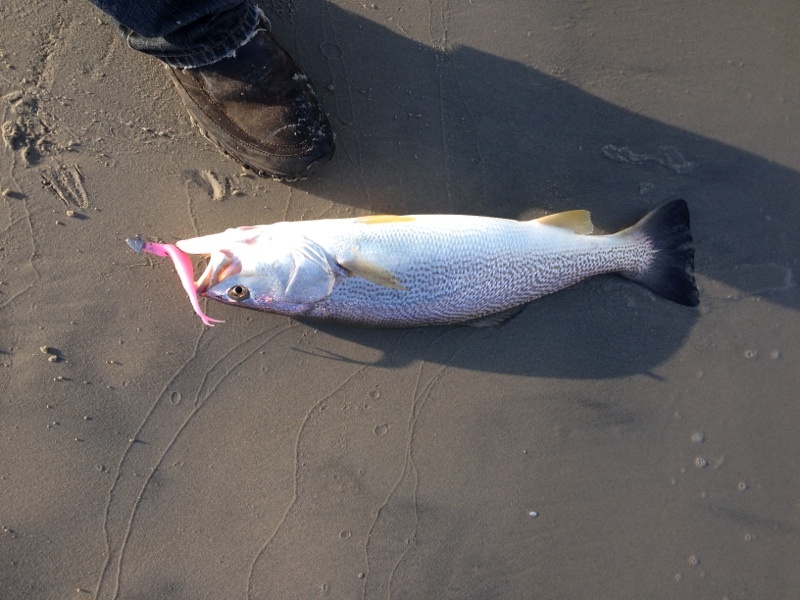 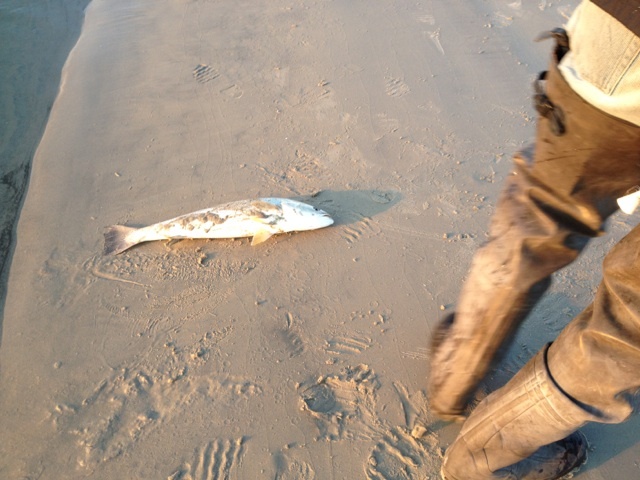 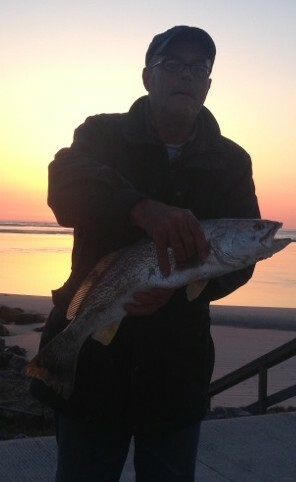 Today he found success again with weakfish. 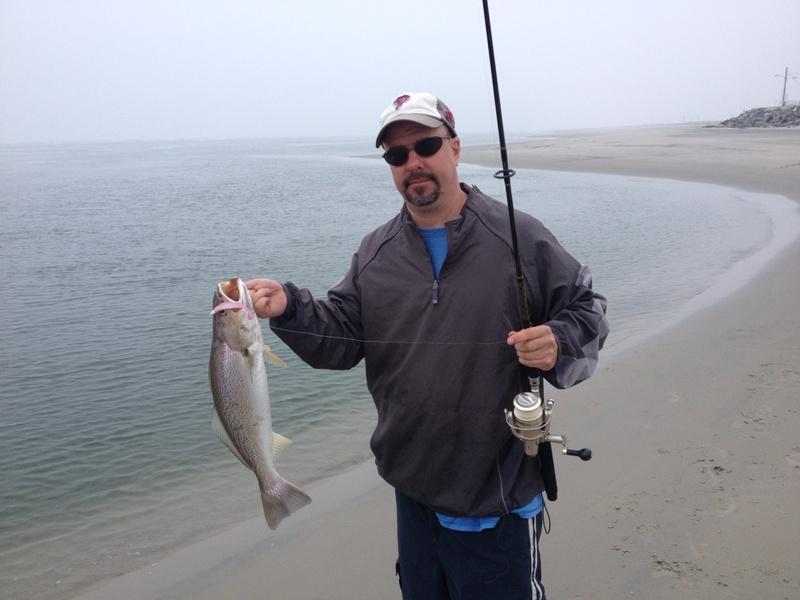 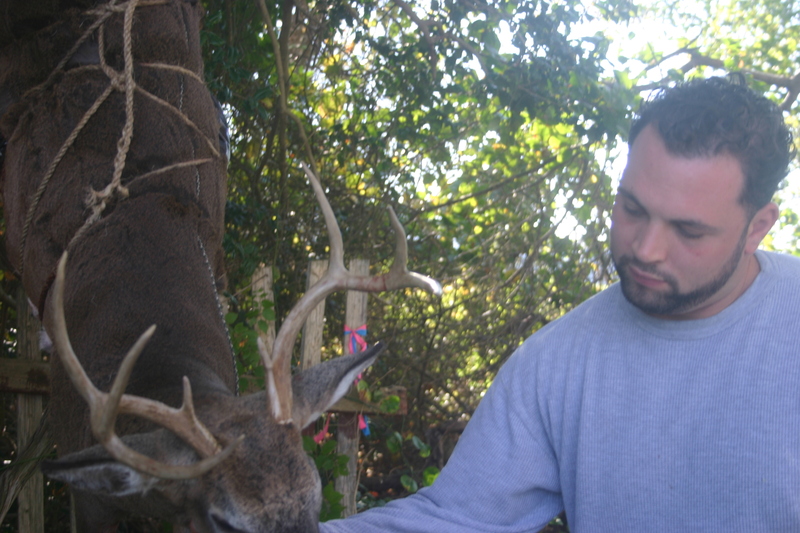 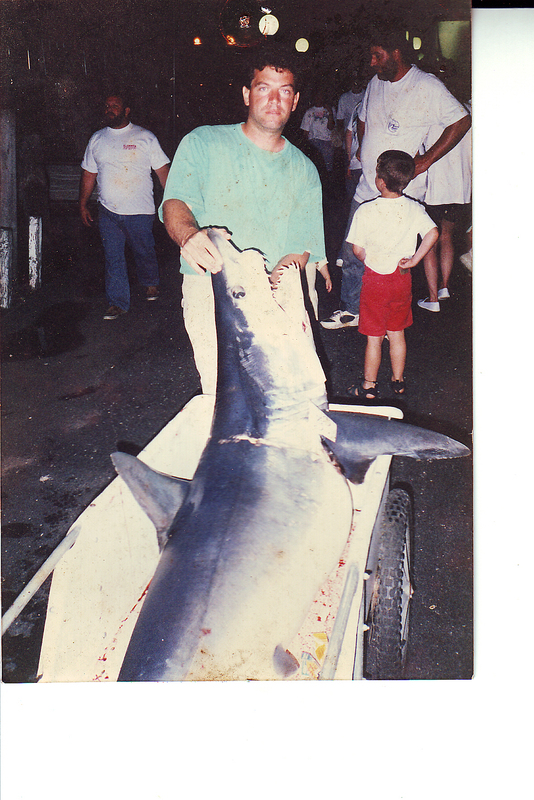 Frank was rewarded for allowing time for fishing during his vacation. 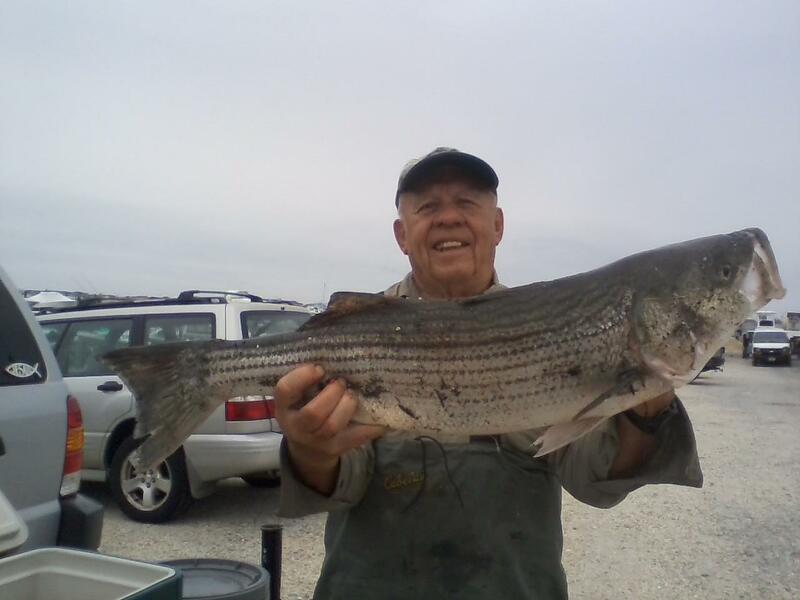 Jack caught this 34″ striped bass on his fly rod.He was fishing in the back bay. 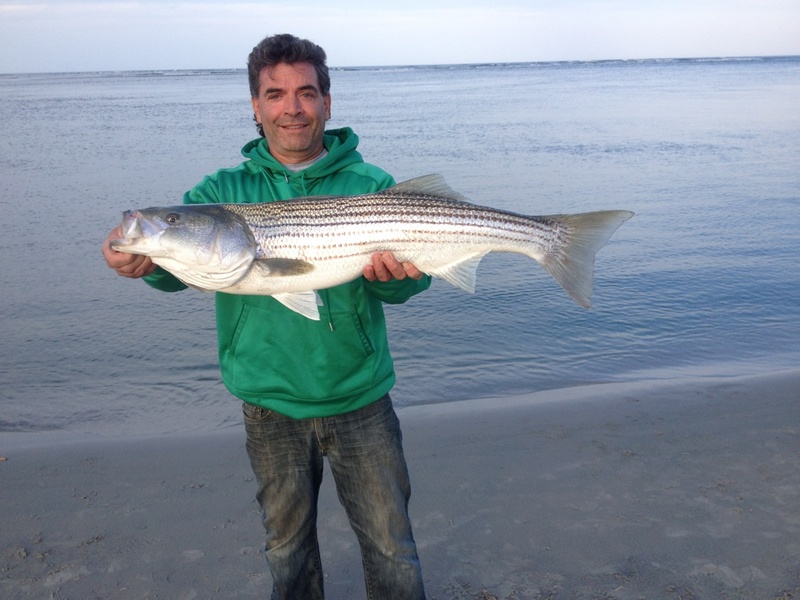 This 37.5 ” striper put my weakfish gear to the test. 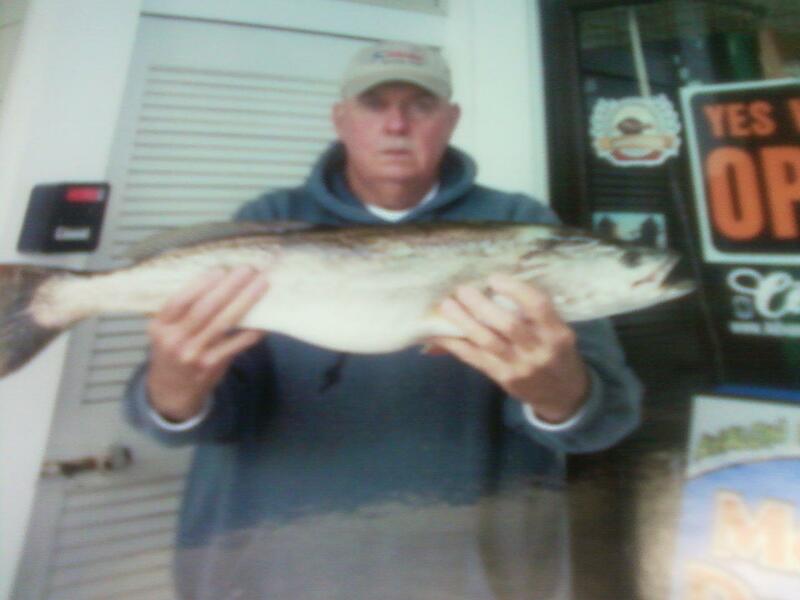 Bill with one of his many 2014 weakfish.